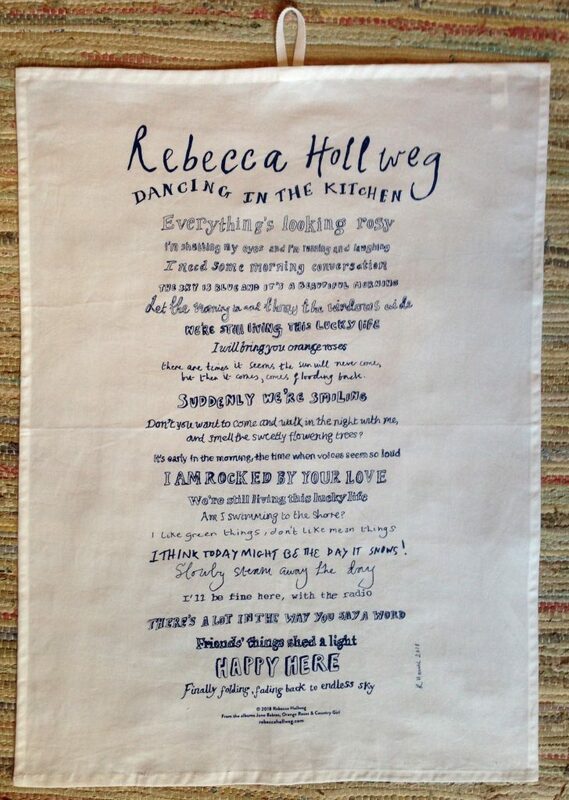 Hand-lettering by Ruby Hamill, layout by Ginny Wood. 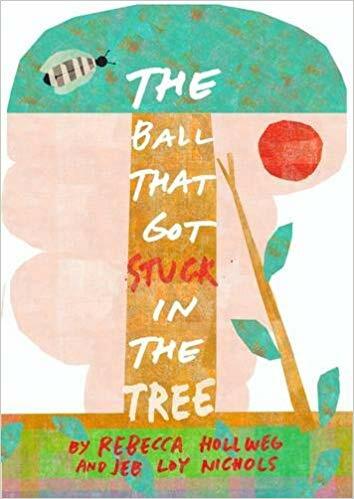 I’ve written a children’s story called ‘The Ball that Got Stuck in the Tree’, illustrated by my friend and colleague the artist Jeb Loy Nichols. 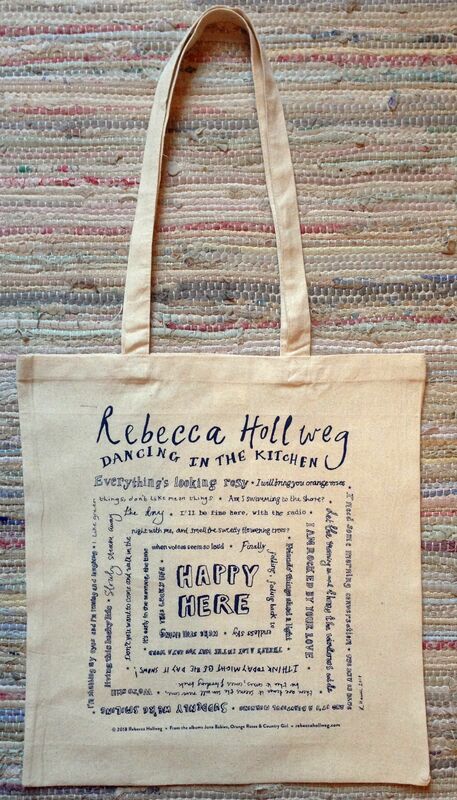 Suitable for everyone, but especially for young children up to the age of 6.